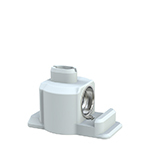 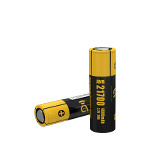 A MCU main control chip inside the body shows high performance and stability. 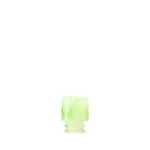 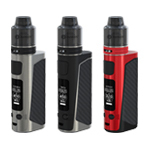 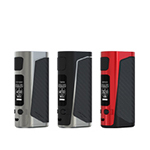 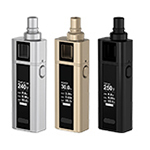 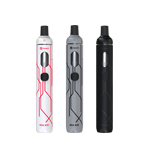 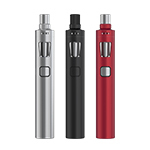 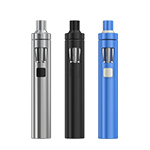 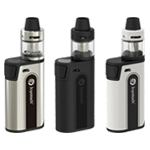 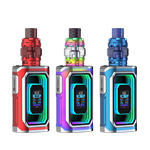 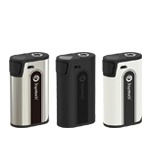 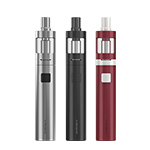 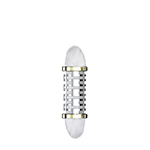 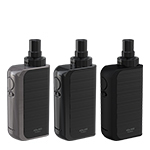 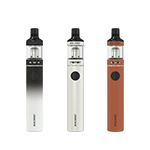 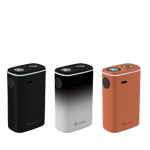 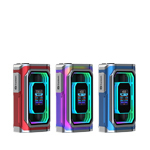 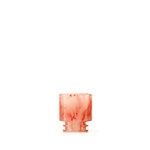 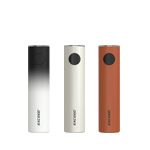 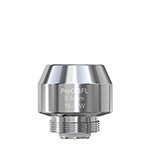 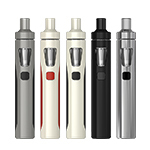 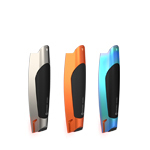 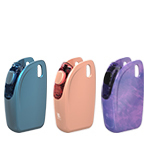 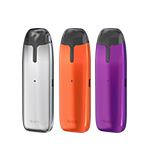 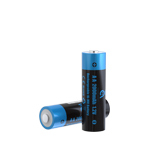 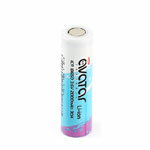 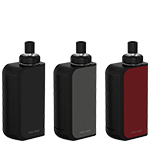 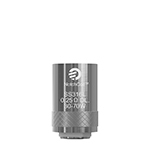 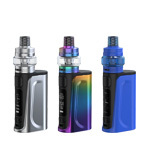 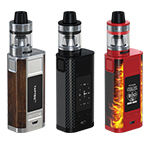 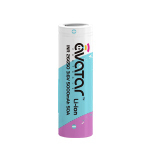 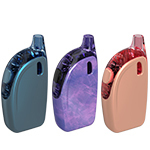 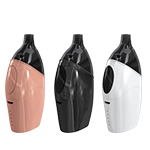 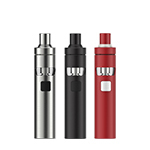 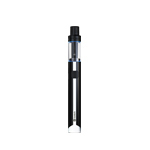 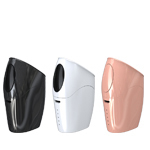 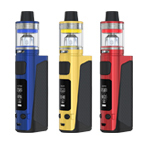 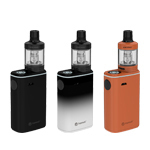 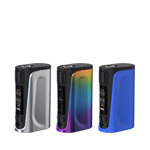 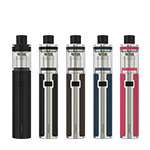 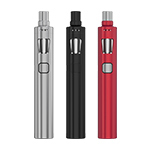 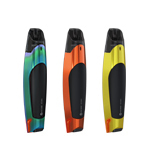 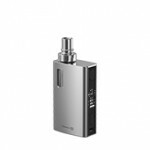 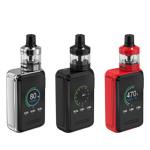 The battery uses high technology, including 3.3V constant voltage output, protections against short circuit, protection against over-charging and discharging, and ensures continuous working of atomizers. 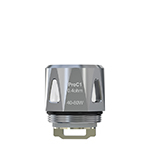 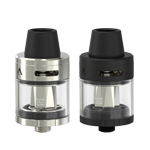 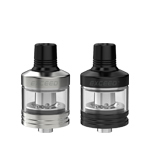 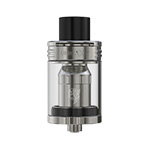 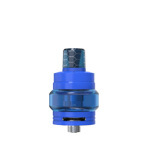 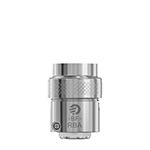 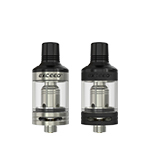 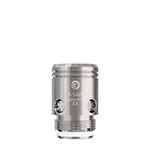 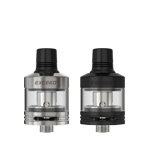 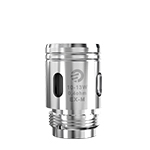 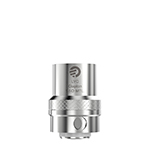 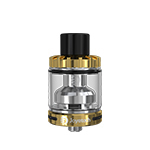 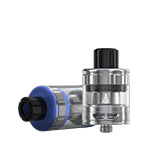 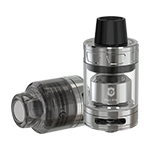 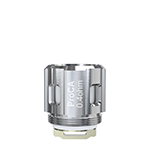 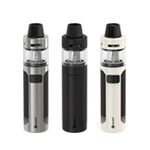 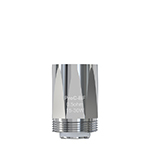 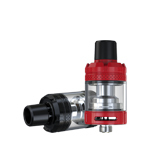 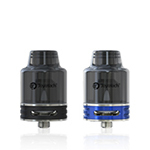 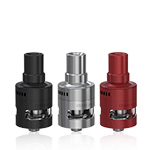 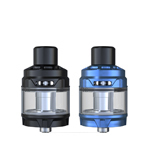 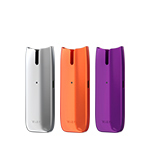 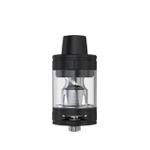 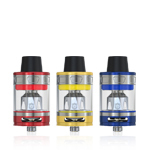 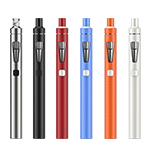 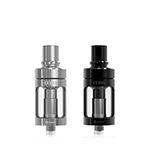 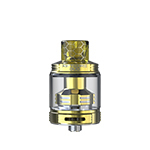 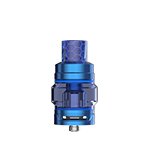 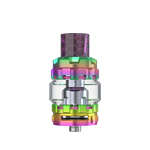 3, Screw battery into the hole on the atomizer and gently push the tank cartridge into the atomizer, then it's ready for use. 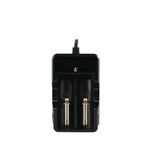 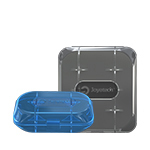 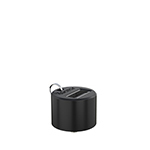 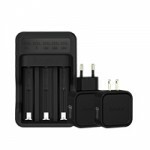 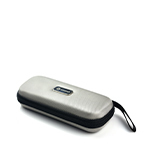 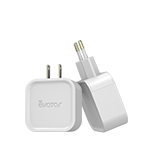 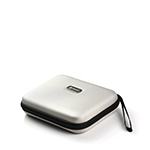 4, Battery can be easily charged with the assorted USB chargers and there are various chargers for your choices.